Please be advised that QIC Board of Directors’ in their meeting held today on 3rd of February. 2019, reviewed the company’s performance, the financial information for the year 2018, the auditor’s report and the profits realized (QR. 646 Million). 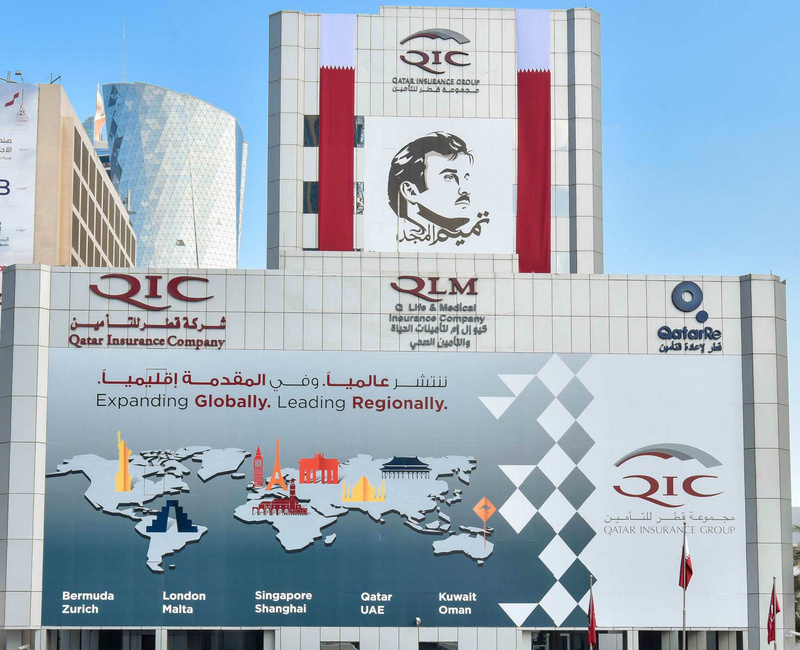 In addition, the board also proposed to change the nominal value of the share price to be one Qatari Riyal as implementation of Qatar Financial Market Authority’s (QFMA) resolution issued at its fourth meeting of 2018 held on 16 December 2018. Also the board has also proposed amendment of Article (5) of the Articles of association in respect of condition number 3 of the conditions of membership of the board of directors, that shareholder should hold two million (2,000,000) share of the company’s shares.